Shea Butter is a natural fat derived from the seeds of the fruit of the Karite Tree. An extremely effective natural moisturizer, the use of shea butter in cosmetics goes back thousands of years to Ancient Egypt. 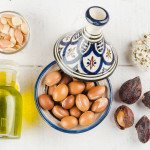 Over the years, and today, Shea butter has been used in Africa in both food preparation and to help protect the skin from the harsh rays and winds of the African desert. Shea butter contains many nonsaponifiable components, meaning they cannot be converted into soap with the treatment of alkali. 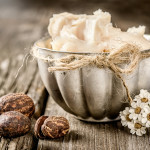 As a result, shea butter is better able to retain its moisturizing properties, making it one of the preferred moisturizers for your skin and hair. In addition, shea butter contains several fatty acids, including oleic acid, stearic acid, and linoleic acid. It is also believed that shea butter can be quickly absorbed into the skin and has good water-binding properties, making it the ideal treatment for dry, rough skin, especially in the winter months. Shea butter is considered to be a Natural Moisturizing Factor, which means its structure is similar to the lipid content in the skin; its moisturizers are the same as those produced by the skin’s sebaceous glands. This means that Shea butter can help keep the intercellular structure in tact, which helps to keep bacteria out and speed up the skin’s natural healing process, prevent irritation and rejuvenate the skin. 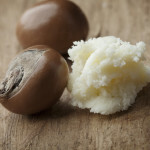 Shea butter is considered to be a non-irritant and gentle on the skin. 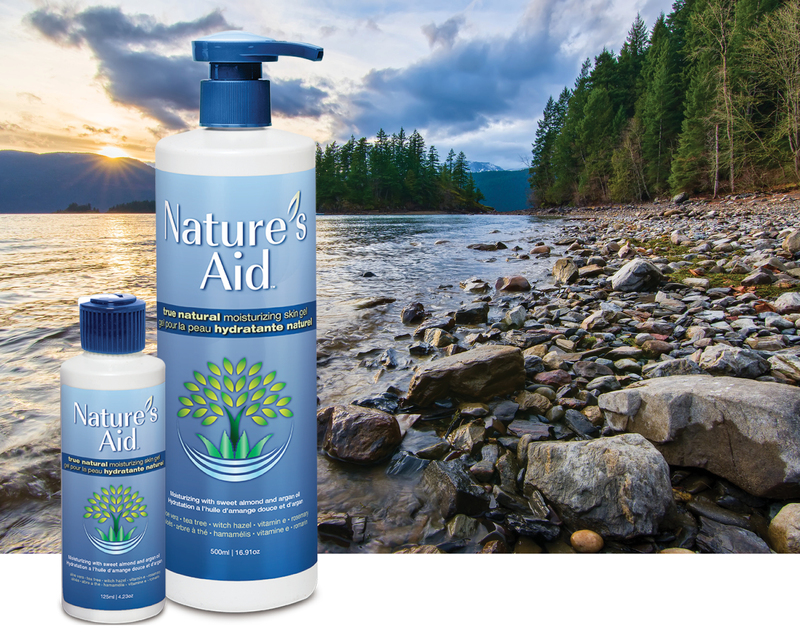 In rare instances, some individuals may experience a moderate to severe allergic reaction. Should this occur, discontinue use and consult your healthcare practitioner. Information contained in this website is intended for educational purposes only and is in no way intended for diagnosis. The Food and Drug Administration or Health Canada have not evaluated this information. This information is not intended to diagnose, treat, cure, or prevent any disease. For health problems, please refer to a qualified health practitioner.